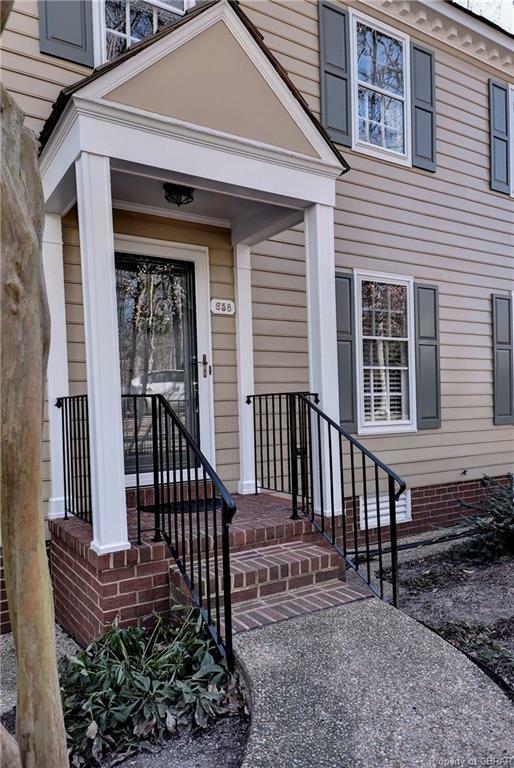 Location, location, location!The community of Counselor's Close is a rare find only steps from The Historic Area, William & Mary, wonderful dining and shopping options! This home is one of the few detached townhomes in the neighborhood. 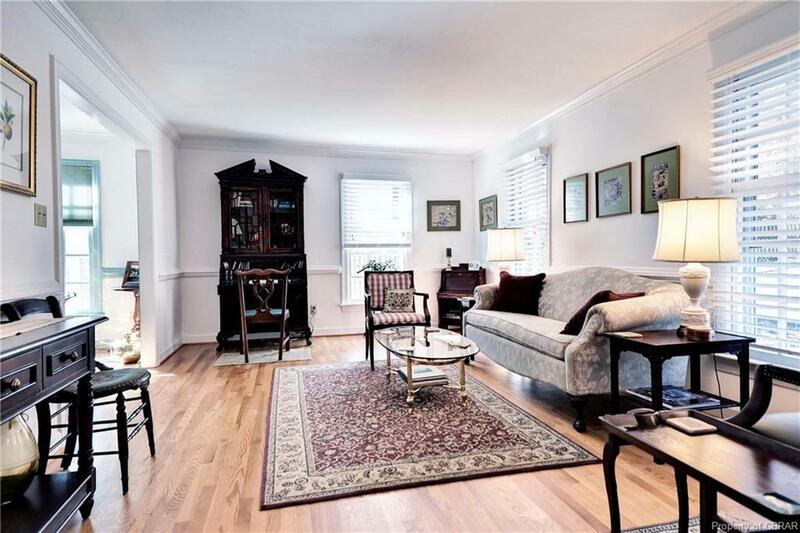 It has a lovely flowing floor plan with gleaming hardwood floors, beautiful detail, updated kitchen open to an area that has a beautiful masonry fireplace. 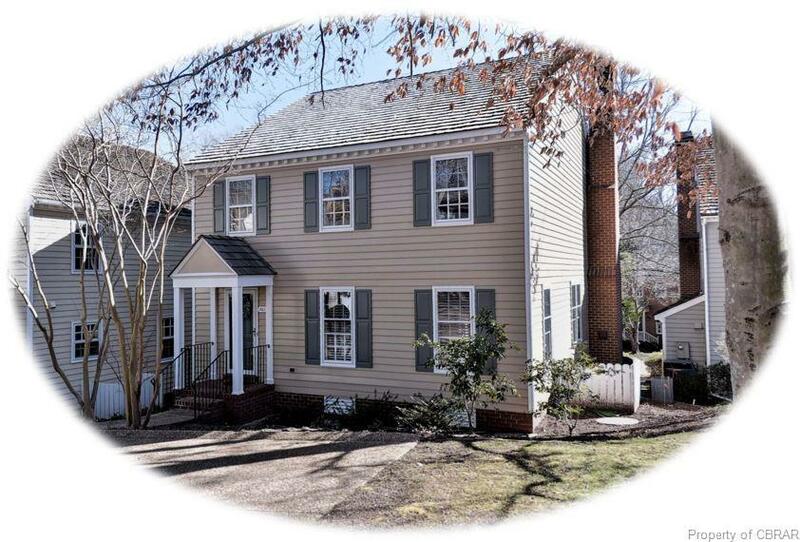 The 2nd floor has a master bedroom suite & 2 additional bedrooms all with ample closet space. The full bath has been recently renovated with a lovely marble walk in shower. 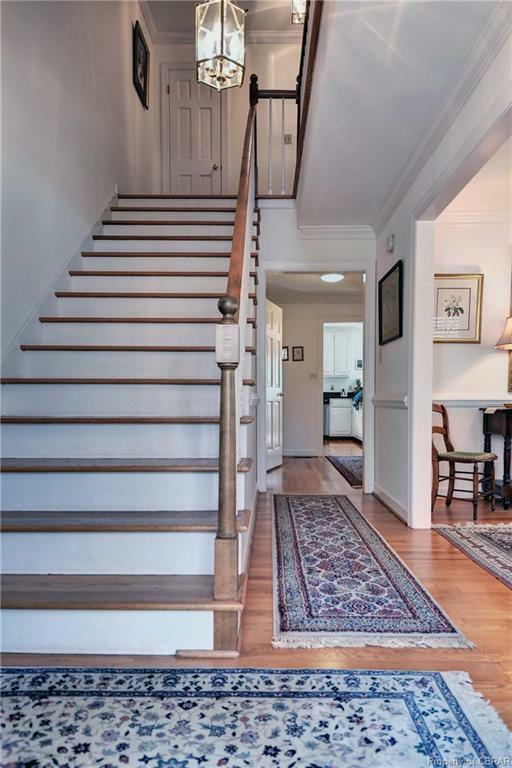 The ample storage extends to the walk up floored attic space. There is a lower level which has a wonderful family room with masonry fireplace with electric logs that opens to a covered patio & sweet fenced back yard. Lower level offers a full bath, flex room that is currently used as an office plus a workshop area. Listing courtesy of Liz Moore & Associates. Listing information © 2019 CVRMLS and CBRAR.